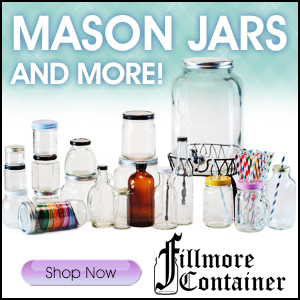 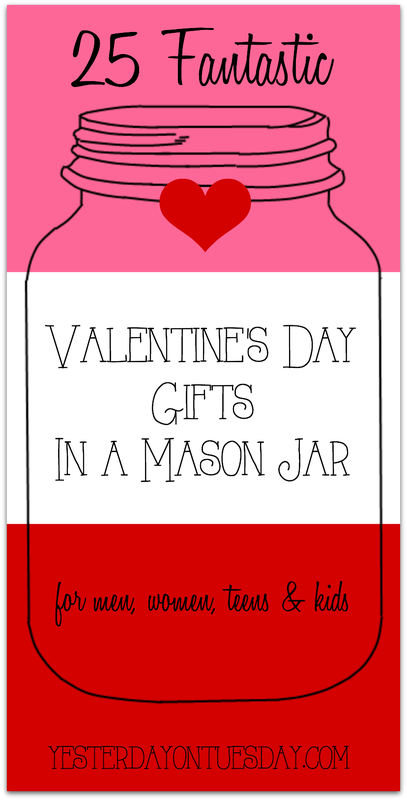 Surprise that special someone– husband/boyfriend, your best gal pal, even your son or daughter with one of these thoughtful Valentine’s Day Gifts in a Mason Jar! 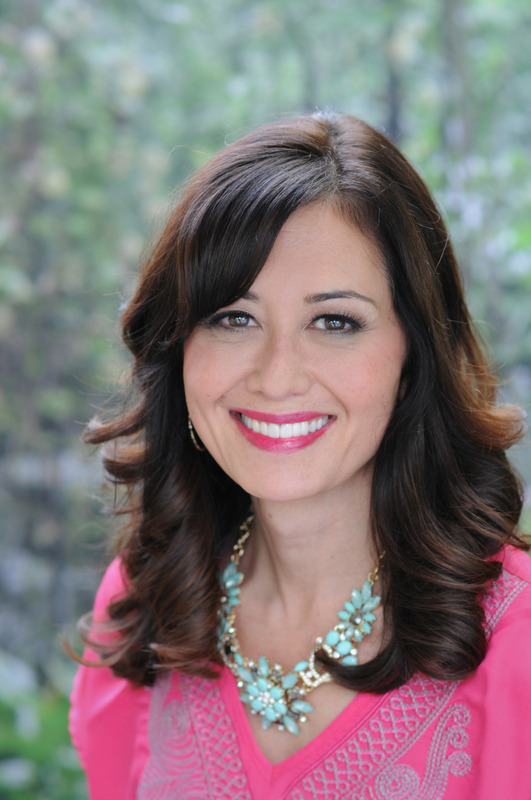 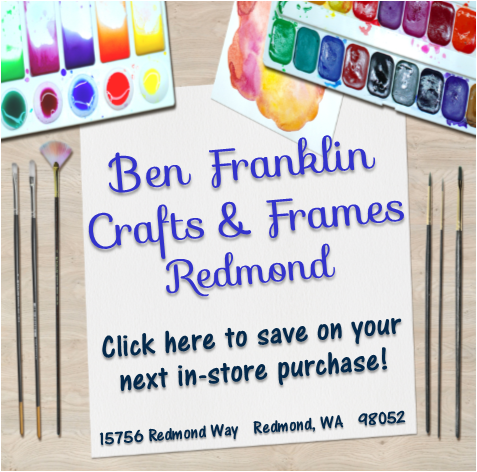 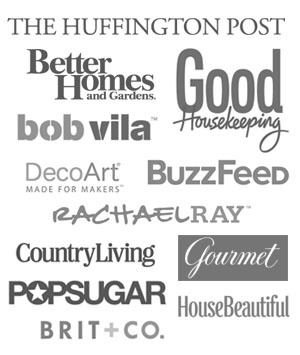 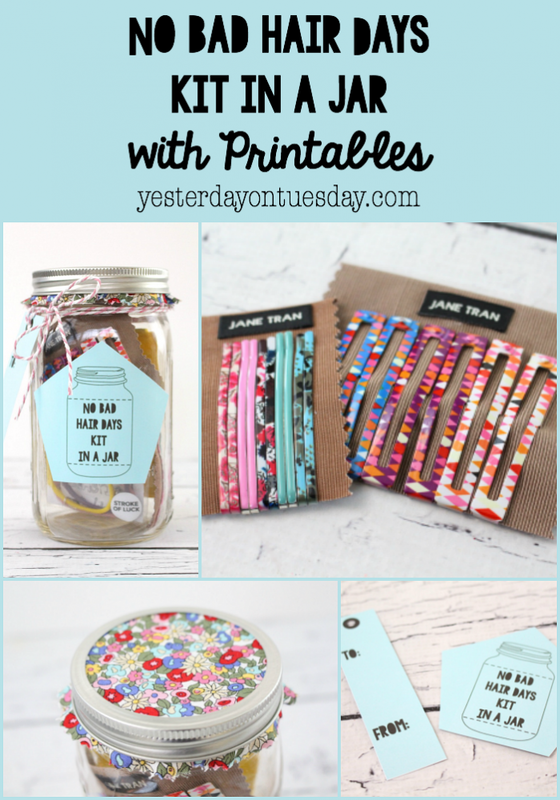 There are tons of ideas here that are sure to inspire you including things to buy and DIY. 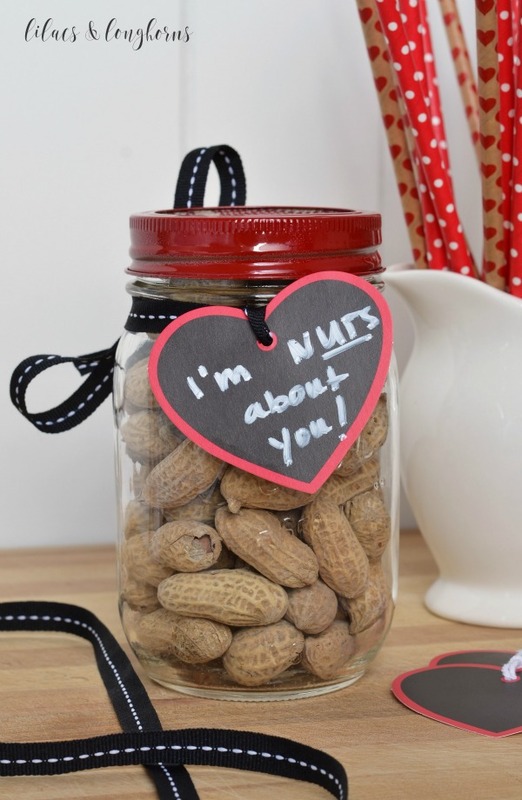 How fun is this Nuts About You Mason Jar Gift from Lilacs and Longhorns? 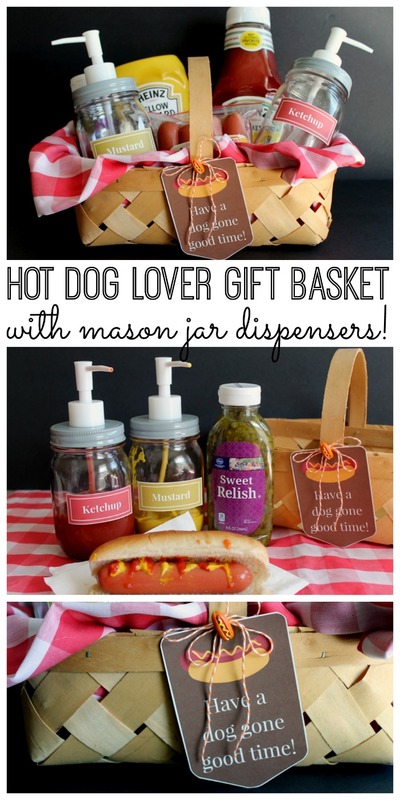 Just about any dude (or gal) would LOVE this Hot Dog Lover Gift Basket from Country Chic Cottage. 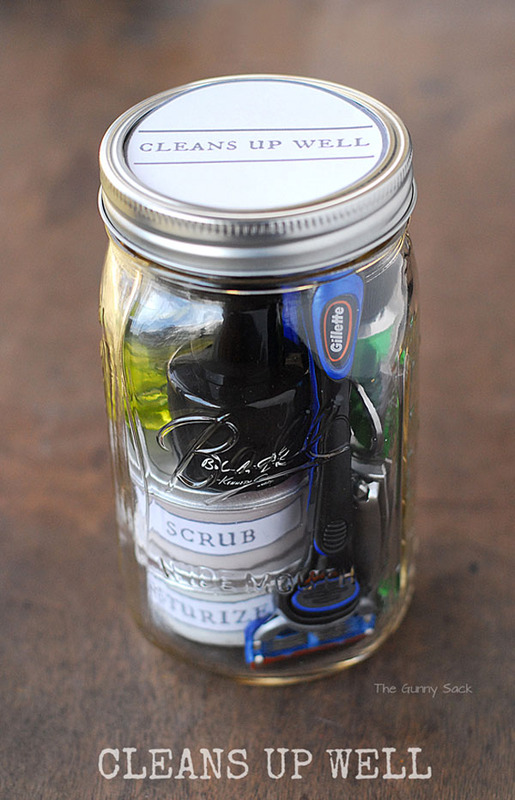 Great for a guy of any age: Cleans Up Well Gift Jar from The Gunny Sack. I think this would be perfect for my husband! 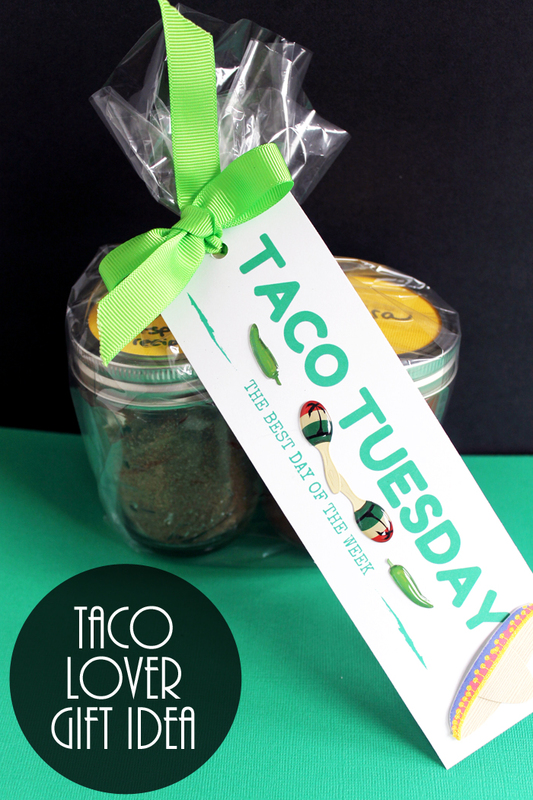 Taco Lover Gift in a Jar from Country Chic Cottage. 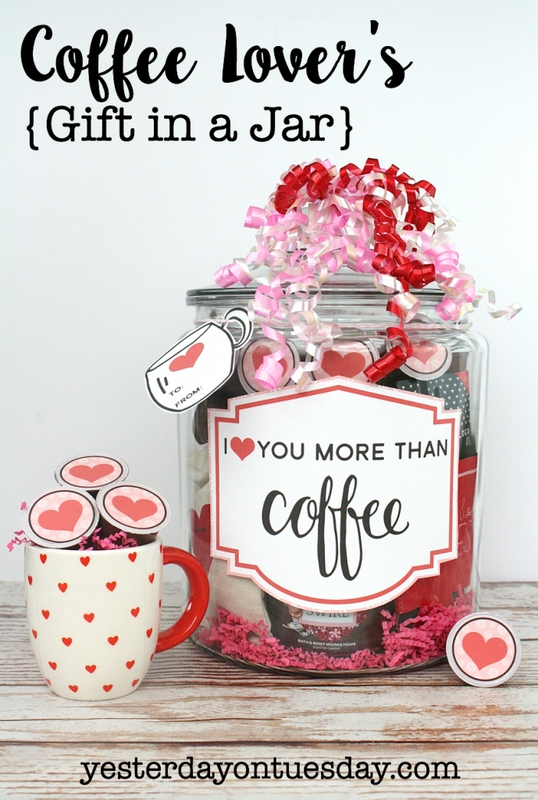 If the man in your life is “hot” for coffee… this is a cool idea: Coffee Lovers Gift in a Jar from Yesterday on Tuesday. 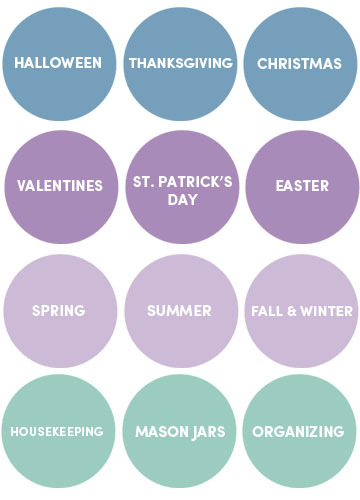 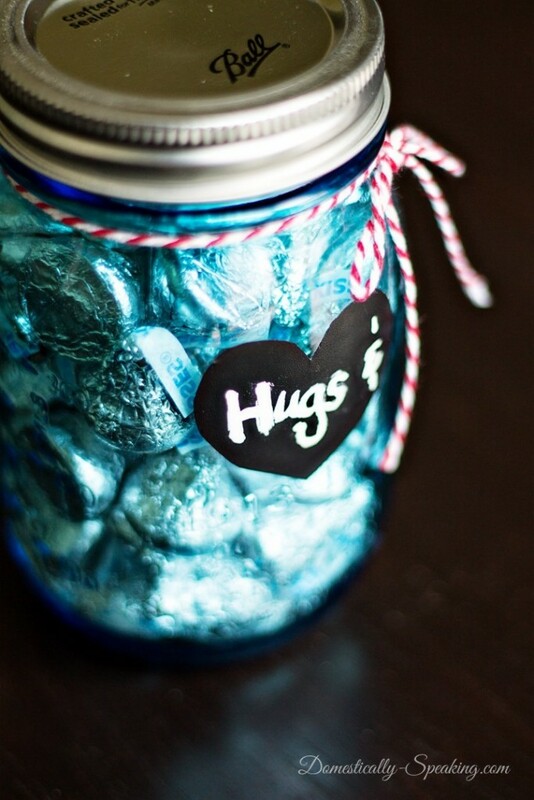 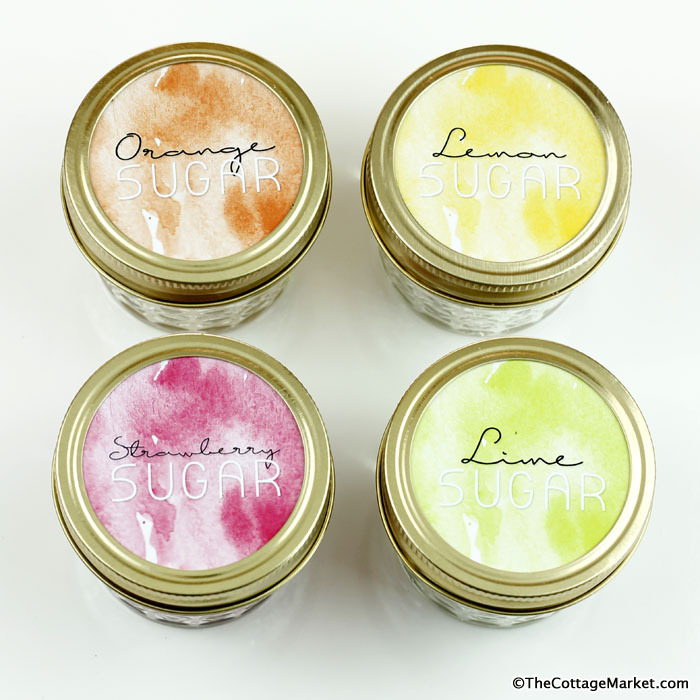 Simple and sweet: Hugs and Kisses Mason Jar from Domestically Speaking. 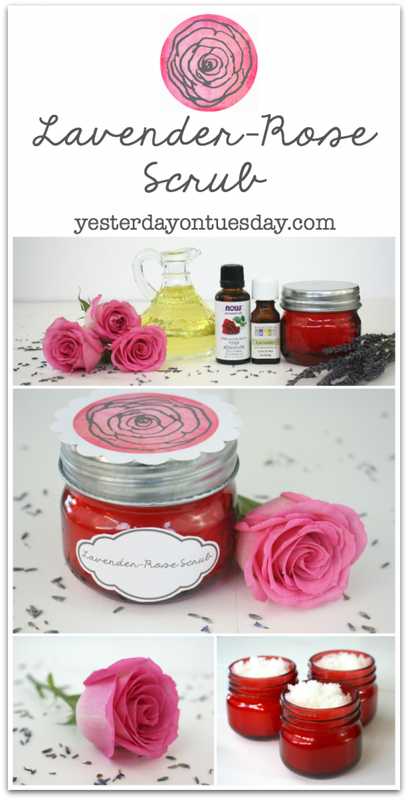 Give her a “rose” that will last longer thank Valentine’s Day: Lavender Rose Scrub from Yesterday on Tuesday. 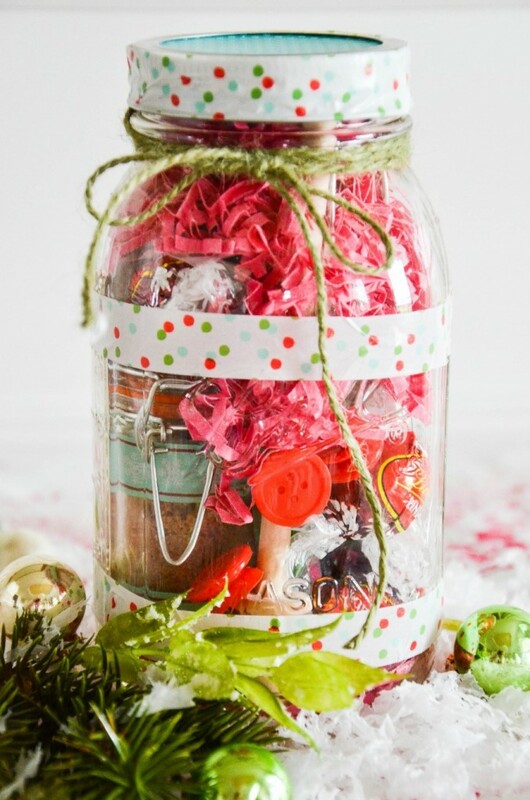 Pretty and practical Scrapbooking Gift in a Jar from The Scrappe Shoppe. 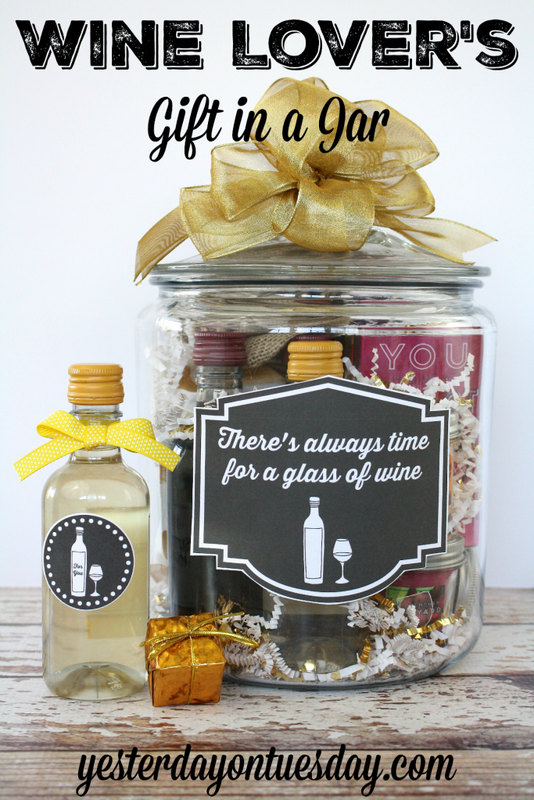 This is a fun gift for Girl’s Night In: Wine Lovers Gift in a Jar from Yesterday on Tuesday. 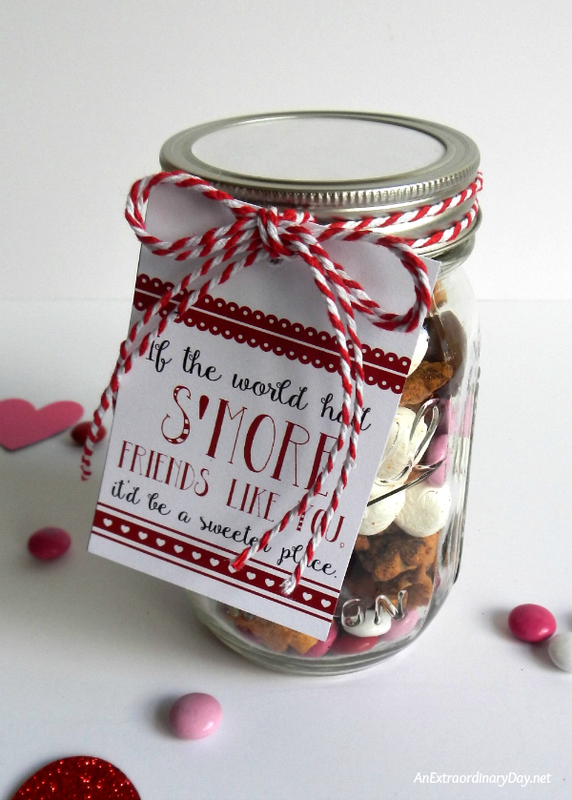 Celebrate friendship with this S’more Friends Life You Gift by An Extraordinary Day. 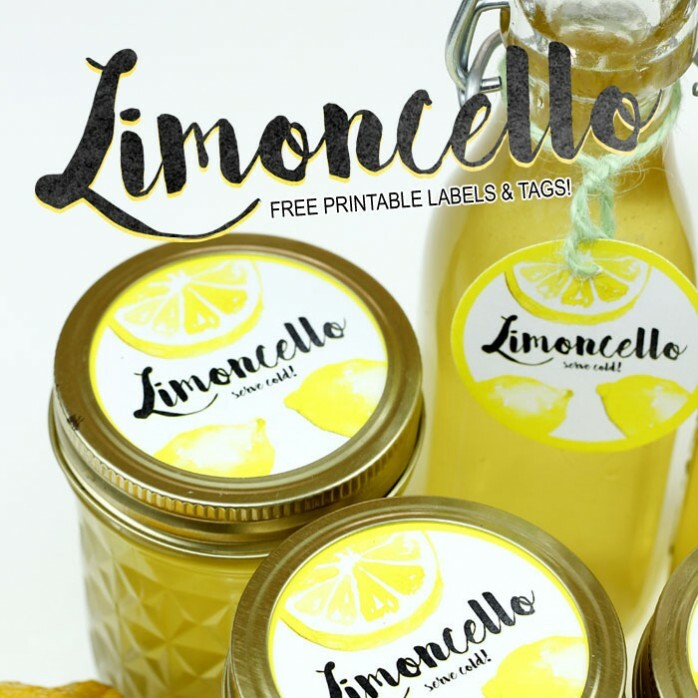 It’s like a burst of sunlight to brighten up dark winter days: Limoncello Gift in a Mason Jar from The Cottage Market. 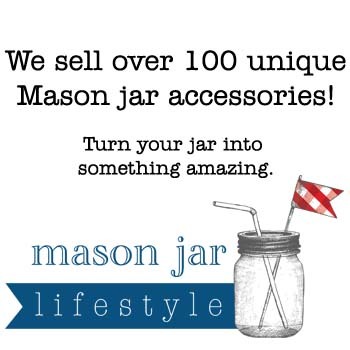 If you have a girlfriend who loves tea, this is for you: Tea Lovers Mason Jar Gift from Stonegable. A lovely gift for anyone: Fruit Flavored Sugar from The Cottage Market. 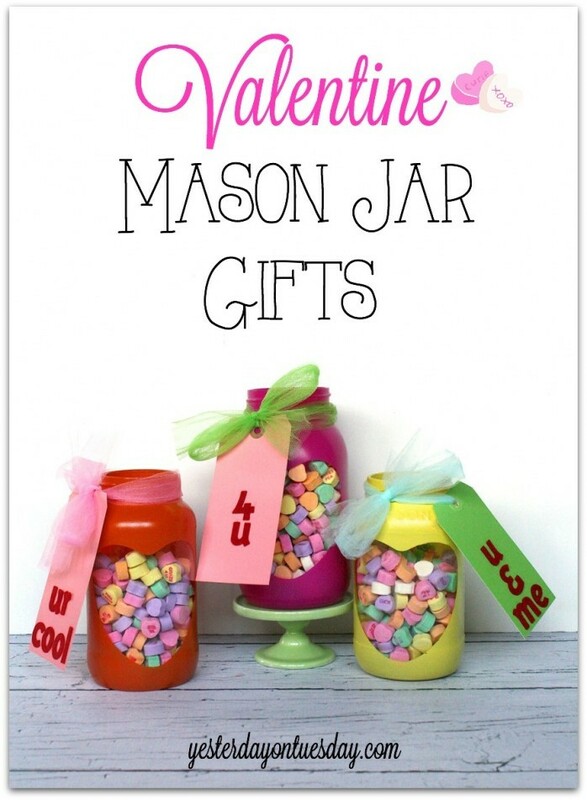 Cute and easy: Valentine Mason Jar Gifts from Yesterday on Tuesday. 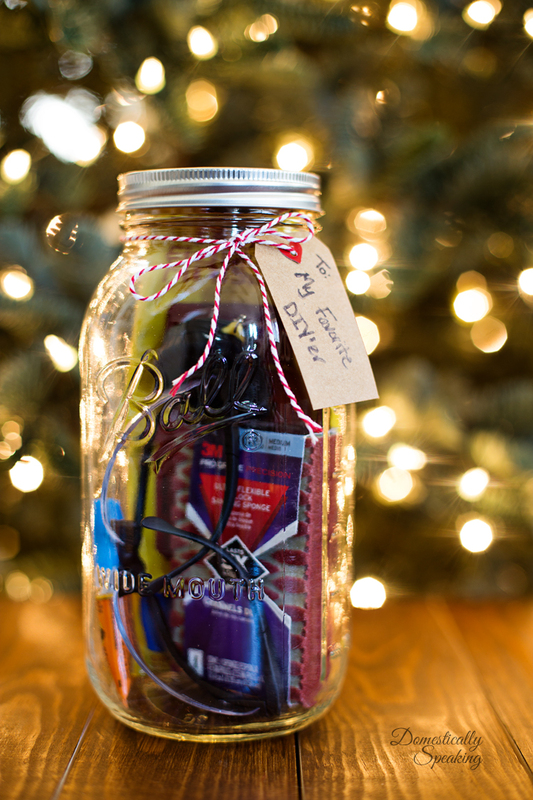 Great tools and treats for that DIY-er: Mason Jar Gift for the DIY Lover from Domestically Speaking. 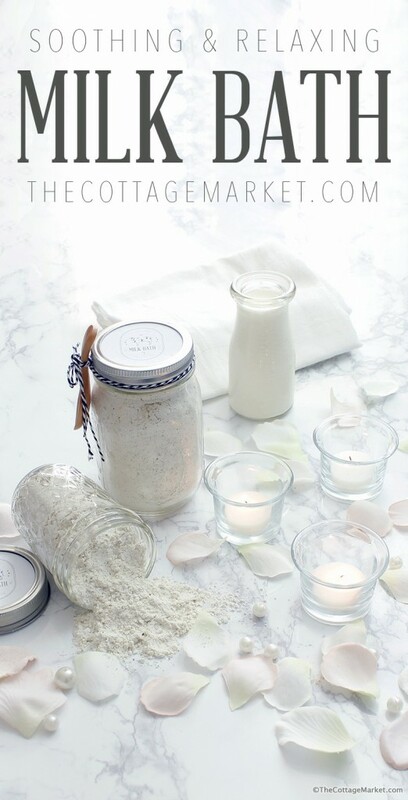 Give your pal the gift of relaxation with this DIY Milk Bath in a Mason Jar from The Cottage Market. 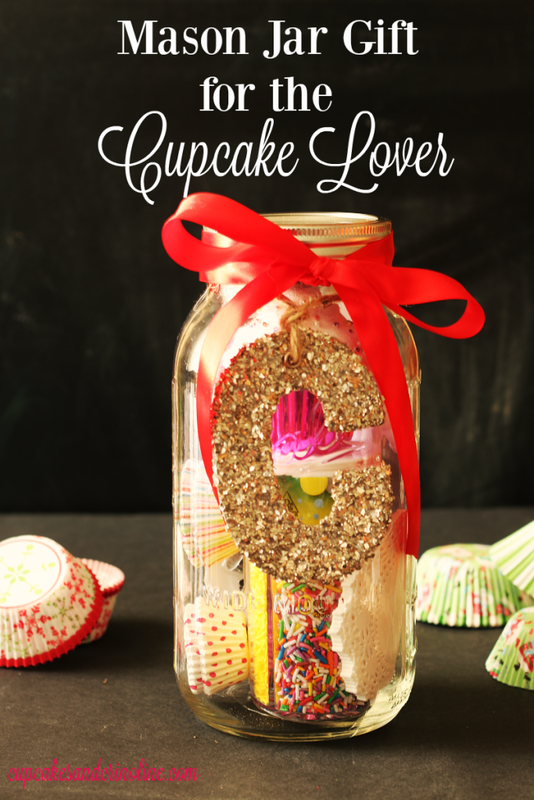 Who doesn’t like cupcakes? No one! Mason Jar Gift for the Cupcake Lover from Cupcakes and Crinoline. 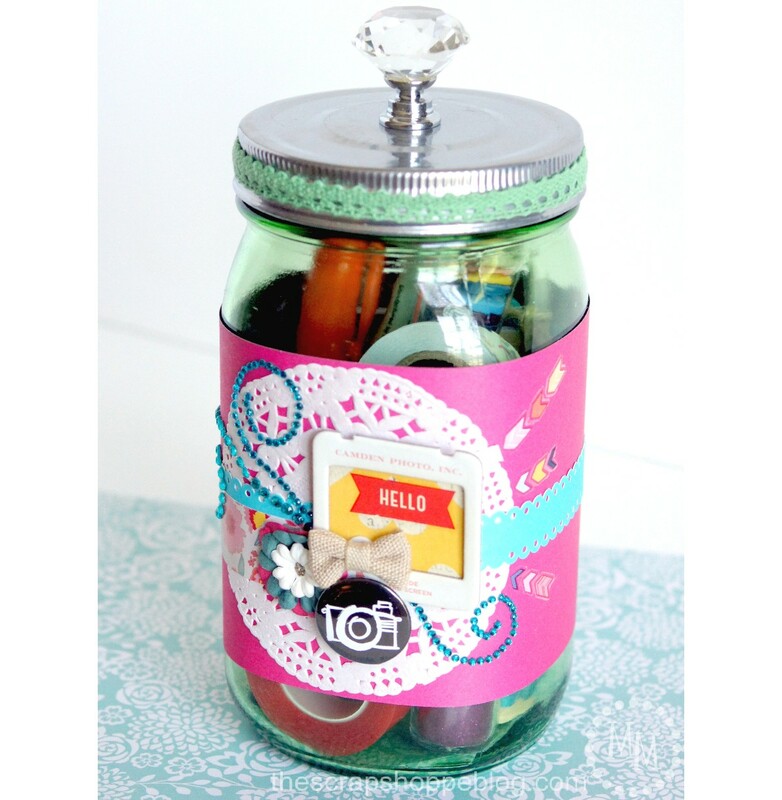 Give the girl in your life tons of “hair raising” options with this No Bad Hair Days Kit in a Jar from Yesterday on Tuesday. 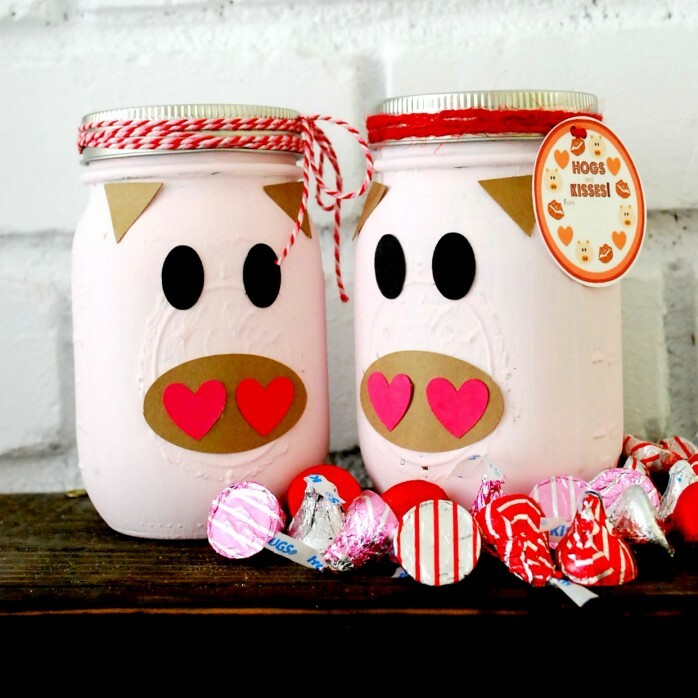 Awe… a kid’s candy dreams come true: Hogs and Kisses Mason Jar from The Silly Pearl. 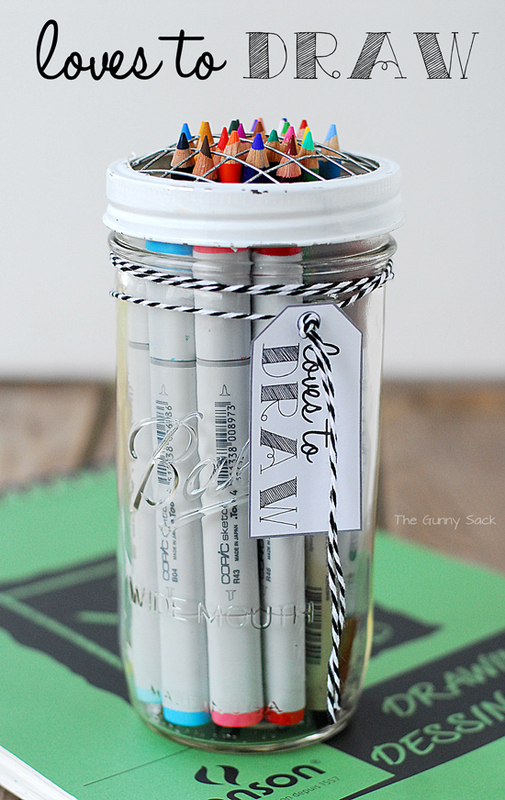 Boys or girls of any age would enjoy this Loves to Draw Gift from The Gunny Sack. 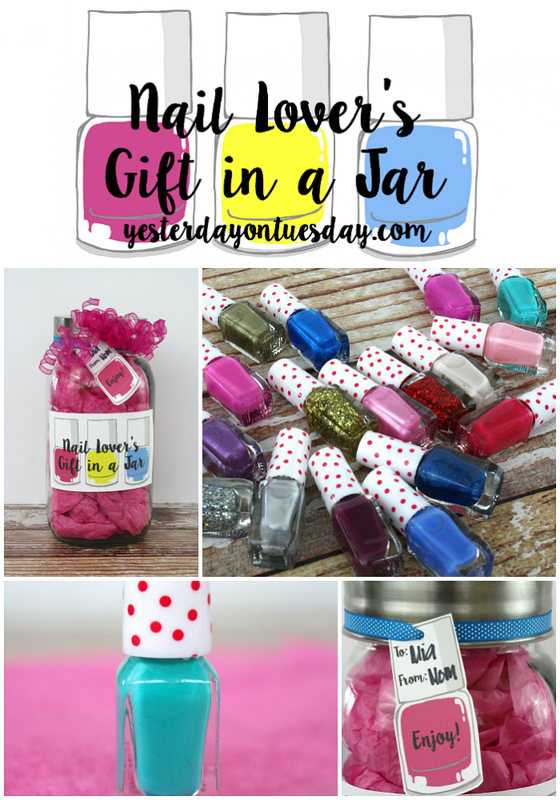 If you have a teen or tween with a passion of nails, she’ll love this Nail Lovers Gift in a Jar from Yesterday on Tuesday. 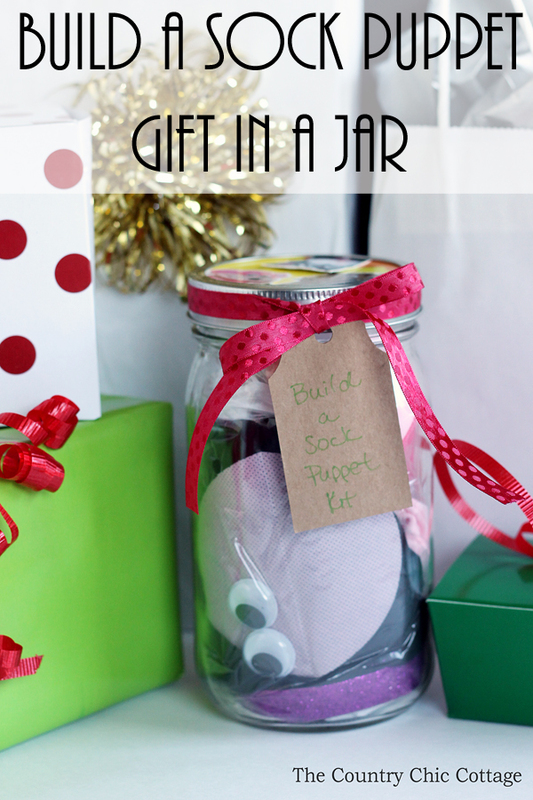 Keep little ones busy with Build a Sock Puppet Gift in a Jar from Country Chic Cottage. 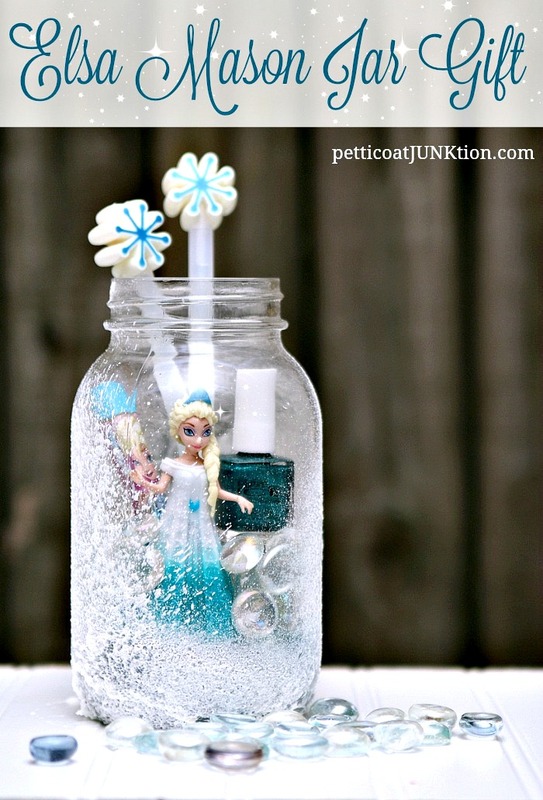 How “cool” is this: Elsa Frozen Mason Jar Gift from Petticoat Junktion. 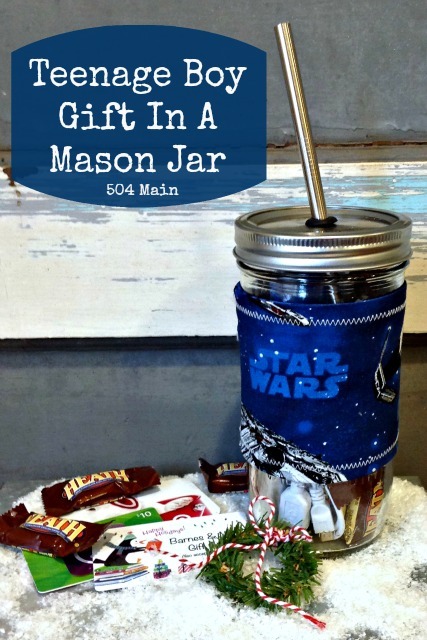 Teen dudes can be tough to buy for, but this Teenage Boy Gift in a Mason Jar from 504 Main is perfect! 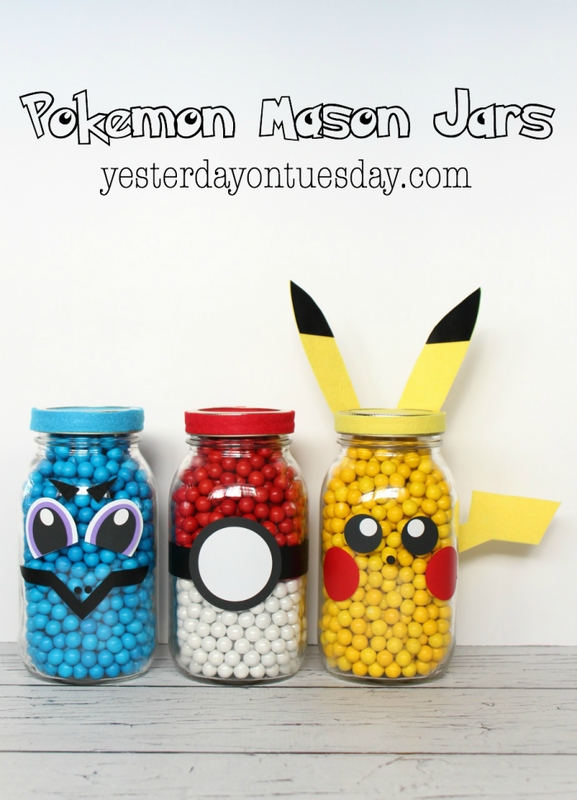 If you have a little Pokemon-obsessed fan in your life: Pokemon Mason Jars from Yesterday on Tuesday.